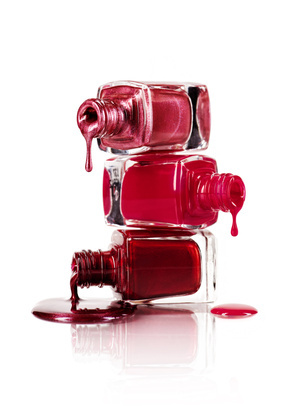 If you are looking to improve the strength of your nail polish products, SAIB can help you achieve your formulation goals. We want to put our passion and curiosity to work for you. We approach every challenge with a fresh perspective–and that’s how we’ve become the leader in the marketing, sales, and distribution of personal care specialty and fine ingredients. We believe that success is achieved through true partnerships with suppliers and customers. That’s why our team works as an extension of your team–focused on success we achieve together. We can help you uncover new opportunities–and give you market intelligence on Personal Care that keeps you ahead of changing conditions.